Workers of all ages can suffer a workplace illness or accident that could render them unable to return to work for a short period of time or over the long run. All of these employees deserve to have the insight provided by an experienced workers’ compensation claim attorney. Although it might seem as though workers’ compensation benefits are there to protect you, you cannot always count on an instant approval of these critical benefits to allow you to get medical attention and to move on with your life. In the event that your workers’ comp claim benefits are denied, you may need an attorney to help navigate the process of filing a legal claim for recovery and getting the benefits that you need. The support of an attorney is instrumental in helping you to recover and move on with your life in this unfortunate incident. Workers’ comp claims can particularly affect older workers as they are especially vulnerable to long term injuries. The number of Americans aged 65 or older has recently surpassed 50 million. People are staying in the workplace longer for a variety of different reasons, but medical management is important, particularly since elderly workers tend to be employed most often in the service industry, office and sales work, management, production and even construction. The aging process reduces muscle strength and overall muscle mass, which means that an older worker who sustains an on-the-job injury could have a more difficult path to recovery. This means that an older worker should be familiar with the ways to file a worker’s compensation claim and to increase their chances of maximum recovery. 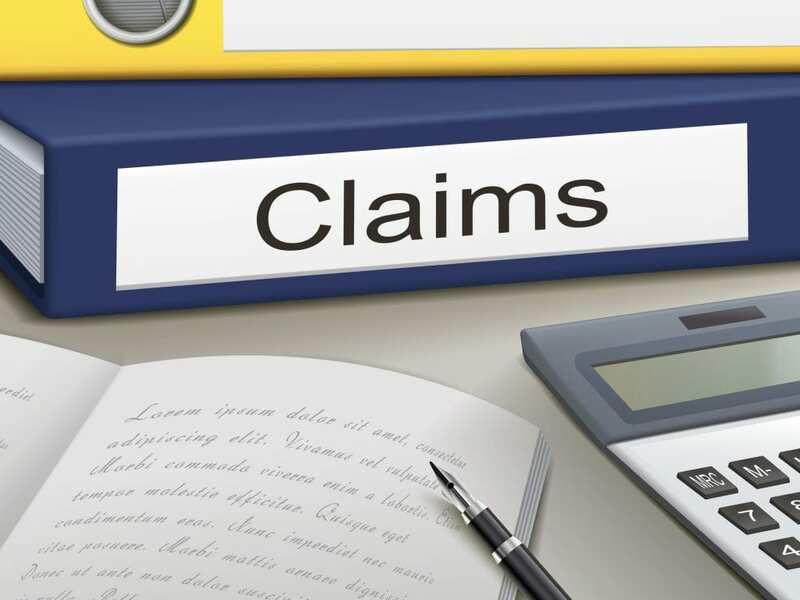 Getting questions answered is important for anyone who intends to file a workers’ compensation claim and a knowledgeable workers’ attorney will be able to tell you when the insurance company has unfairly or even illegally denied your claim.